Chelan Fire and Rescue will not be retaining the six SAFER Grant Firefighter/EMT positions after funding runs out on December 31, 2018. This will reduce the career duty shift staff from twelve (four per shift) employees back to six firefighters (two per shift), which provides two career firefighter on-duty 24 hours a day 87% of the time. The balance of the time is when we anticipate one of the two member crew will be off duty on approved leave and/or hour reduction days (Kelly Days). This is the same shift staffing level the department had from 2009 through 2016. While this is a significant reduction in staffing, CFR is working diligently to reconfigure the remaining staff and solicit additional support from our volunteer firefighters. 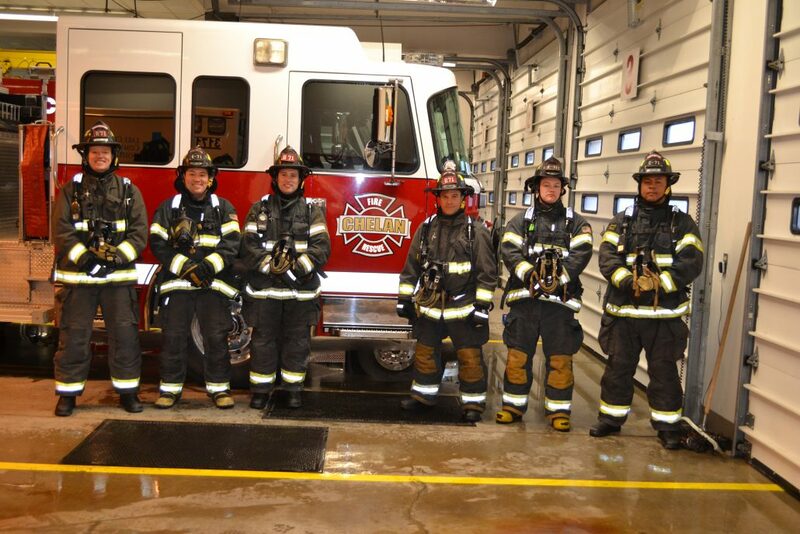 CFR’s goal is to maintain four firefighters on duty as much of the time as possible. This staffing model is heavily dependent on volunteer firefighters. This will enable us to continue to meet the requirements of WAC 296-305 Firefighter Safety Standards for interior rescue and fire fighting. The initial on-duty response will continue to be backed up by home volunteer firefighters and off duty firefighters called back to work. In 2016 CFR ran 885 calls, in 2017 it was 938 calls, a 5.7% increase over 2016. So far in 2018 we are at 712 calls and anticipate ending the year around 1,012 calls, a 12.5% increase over 2016 call volume.